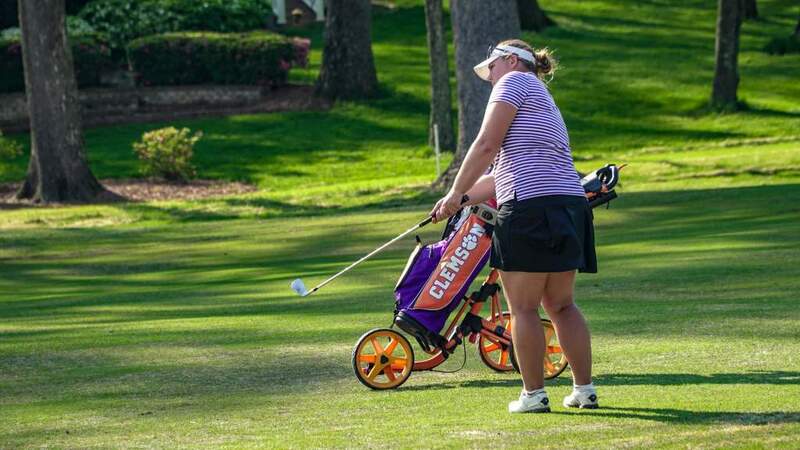 GREENSBORO, NC – Clemson’s Ashlan Ramsey and Duke’s Yu Liu have been named the Atlantic Coast Conference Women’s Co-Golfers of the Month for October. 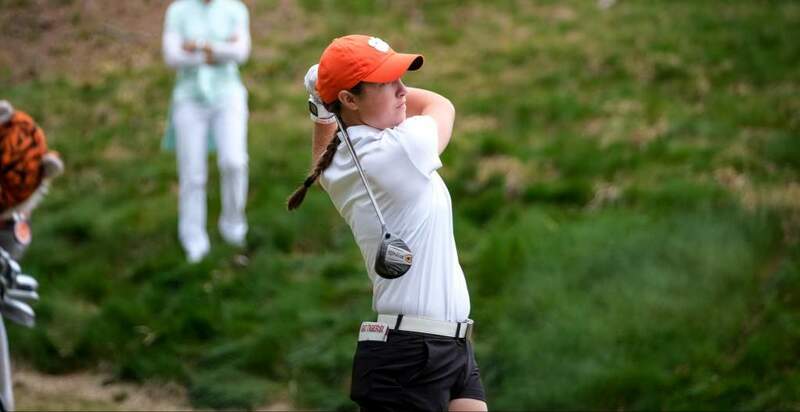 Ramsey, a freshman from Milledgeville, Ga., led the Tigers to a pair of top-five finishes in the Ruth Chris Tar Heel Invitational (Oct. 11-13) and the Landfall Tradition (Oct. 25-27). The Tigers are currently ranked 12th by Golf Stat and No. 13 in Golfweek. 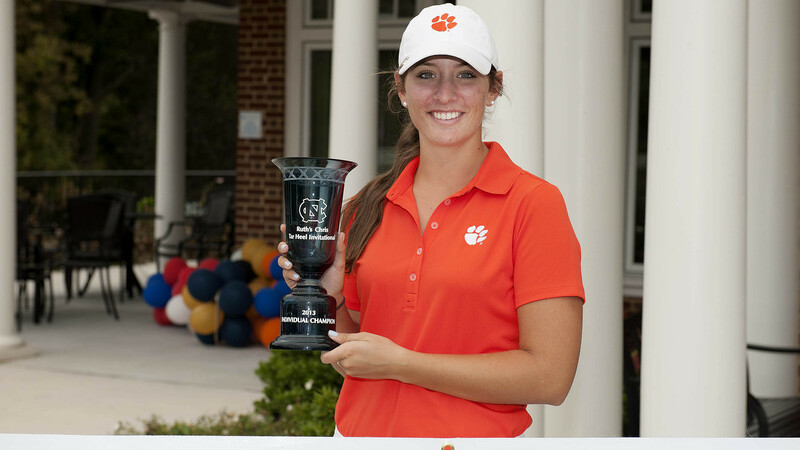 At the Tar Heel Invitational, Ramsey captured her second collegiate individual title with a three-round 9-under 207 (68-69-70), finishing with a four-shot victory over Vanderbilt’s Jenny Hahn. In last week’s Landfall Tradition, Ramsey carded a 5-over 221 (74-69-78) finishing in a three-way tie for eighth place. Liu, a freshman from Beijing, China, led the Blue Devils to a pair of top-two finishes in October at the Ruth Chris Tar Heel Invitational and the Landfall Tradition. 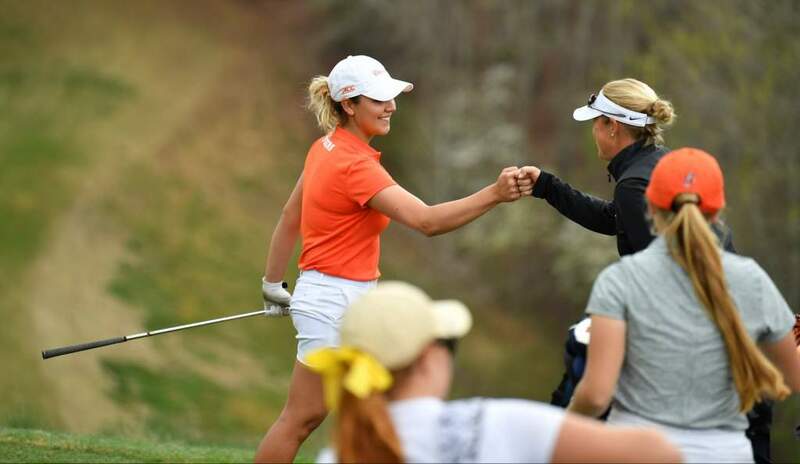 The Blue Devils are currently ranked third nationally by both Golf Stat and Golfweek. At last week’s Landfall Tradition, Liu finished second to Alabama’s Stephanie Meadow (213) with a three-round 1-under 215 (74-69-72), leading the Blue Devils to a second-place team finish. At the Ruth Chris Invitational, Liu fashioned a 3-under 213 (71-71-71), finishing in sixth place, six shots off the pace. Ramsey currently leads the ACC in individual scoring average (70.8) while Liu is second (71.7).